Apple still isn't breaking out its Apple Watch sales from its mysterious 'Other' category but Tim Cook decided to boast about them anyway (in a mysterious way) during Apple's earnings call this week. Apple says that in the three months to December 2016, it "set all-time revenue records for iPhone, Services, Mac and Apple Watch" and Tim Cook went so far as to say "we couldn't make enough" on the call. 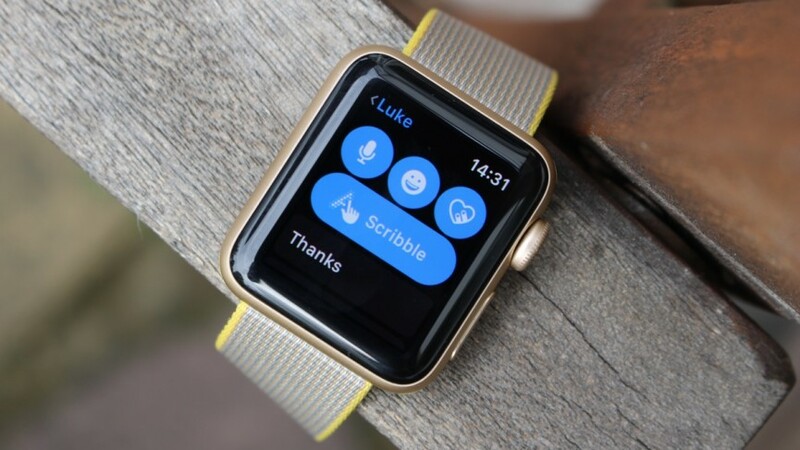 Now, that assessment has been confirmed somewhat by the latest estimates from Strategy Analytics which say that Apple sold 5.2 million smartwatches over the "holiday season" from October to December. Based on the same analyst's numbers, that is up ever so slightly from 5.1 million Apple Watches sold in the same period of 2015. Record means record but this suggests Cook could be puffing up an extra 100,000 sales, who knows. Strategy Analytics even went so far to say the smartwatch market grew by 1% which is nothing to dine out on but does contradict the conventional wisdom that sales keep tanking. That 1% is, of course, thanks to Apple which has a huge 63.4% share of smartwatch sales. Samsung is way behind in second place with around 0.8 million sales (9.8%) and everyone else makes up around 2.2 million sales in total. This time last year, Apple had a 63% share so, based on these figures, all that's happened is that Samsung has sold slightly less and other smartwatch makers have done better by about 500,000 sales. It's a pretty similar picture, though, as we discovered recently when we took a look at the total Google Play download figures for smartwatch companion apps. Elsewhere in Apple news, Cook said he is "thrilled with the response to AirPods" - just as vague as the Watch talk then. "Behind AirPods, Apple Watch, and Beats, we now have a rich lineup of wearable products," he continued. "Their design, elegance, and ease of use make us excited about the growth potential." Atta boy, don't rest on your laurels just yet.